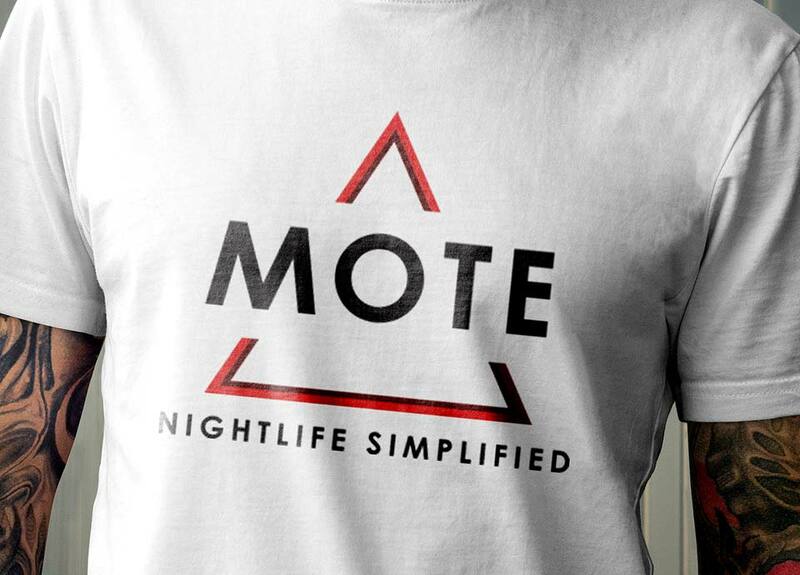 Our client, Mote, aims to simplify the way promoters and club-goers interact and locate one another digitally. 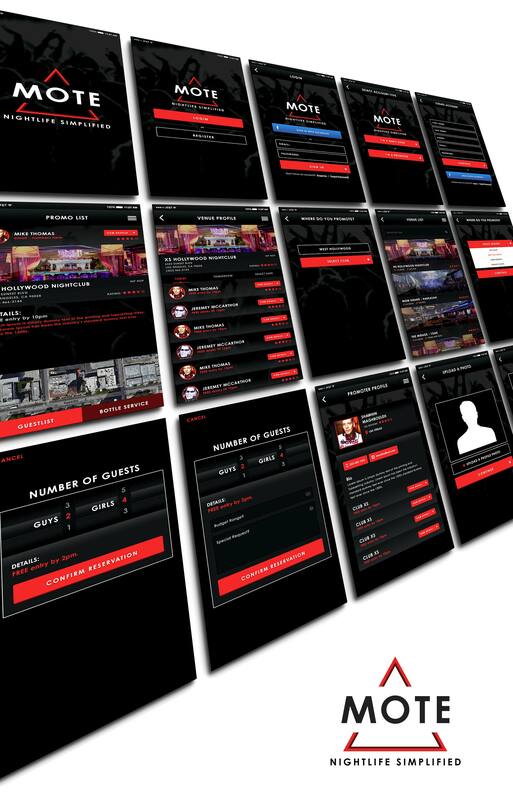 Mote saw a gap in their market, and they set for the to create a model in which both the promoter and customer in the nightlife industry can engage to make their planning and business more efficient. Their business, much like the popular ride-share company – Uber, is targeted for a sleek audience looking for indulgent, luxurious services. 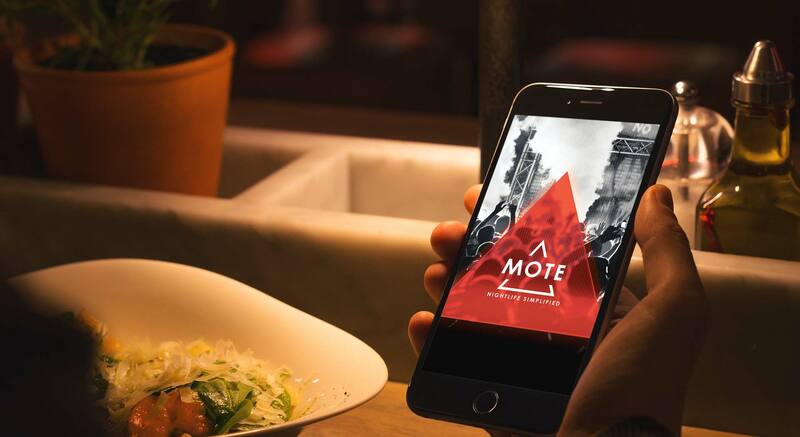 Devise Interactive partnered with Mote to create a brand identity and design the app architecture to set Mote up for success in their fast-paced market. When Mote came to us with their ideas, our team was able to take it and run! We focused on creating an attractive brand that would carry the same high-standards as a top-of-the-line nightclub. 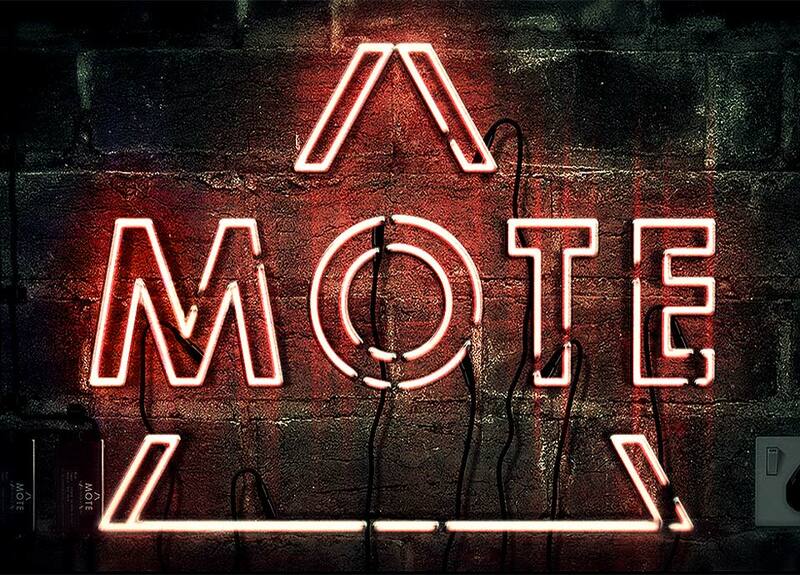 Mote needed to attract an audience that was familiar with nightlife. We incorporated straight edges and a deep and intimate color scheme to emphasize their connection with party-goers. Our application creates a platform for promotors and customers to register and create independent profiles and engage with one another. Customers can book and research services while the promoters are able to offer their business to those interested. The app also includes rating systems to provide data back into the app in real-time, which keeps promoters accountable for their service. Their party-going customers will become a more loyal community while they book reservations, identify new parties, and manage a social profile. Our team created a brand and identity that would resonate with a nightlife audience. We also focused on defining the brand as a top-of-the-line standard in nightlife. The logo highlights a typical male symbol of a triangle to mirror the app’s predominantly male audience. We complimented the sharp corners with a sleep type to culminate in a high-class look. We designed the mobile app architecture inside and out. The app is a robust platform to share, store, and review data in real time. We know the party moves quickly.